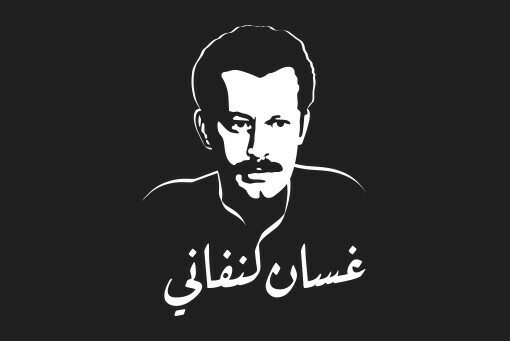 Visionary writer, playwright, journalist, and thinker Ghassan Kanafani was, above all, a symbol of a cause that centers around a people who have been dispossessed and disenfranchised. His works are widely considered existential landmarks, and have been translated into 18 languages and published in 20 different countries. Published as a five-volume collectible edition, the set includes a complete collection of his novels, short stories, plays and studies. The volumes also include Kanafani’s own drawings, which provide further insight to his thinking and philosophy. Drawing from the rich histories of the Sunbuli and Kufi Qairawani calligraphy styles, Kanafani’s name is made into a mark that represents his rich heritage, identity, and legacy. Various barrier-themed patterns were specifically created for the project and adorn the gift wrapping paper. Additional logo options were ultimately used for limited edition promotional items. For more information, please visit the project’s page at Omar Ayoub Studio. Concept, logo and book design for the visionary Palestinian writer, playwright, journalist, and thinker Ghassan Kanafani's Collectible Edition.